Confederate General Robert Emmet Rodes, ca. 1863. Before he died from wounds received at the battle of Chancellorsville, Virginia, Stonewall Jackson had asked General Lee to promote Robert Emmett Rodes to major general for his "magnificent" battlefield leadership. 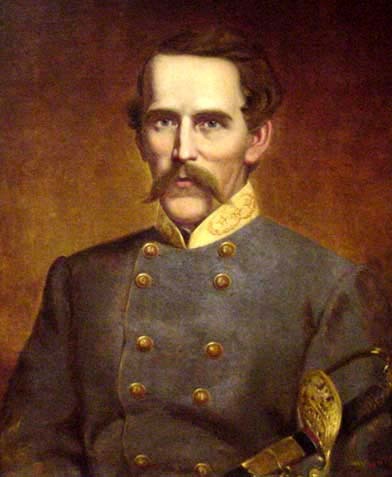 Less than two months later, in late June of 1863, Major General Robert Rodes led a division of five brigades into Pennsylvania.